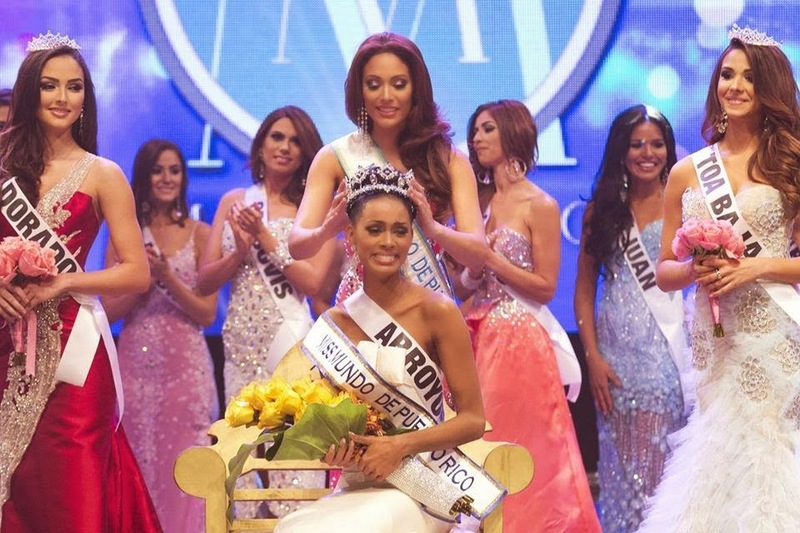 22 year old Franceska experienced heartbreak for the second year in a row when she came close to winning the title of Miss World Puerto Rico, but finished in second place. This year, however, there was some sort of consolation prize. 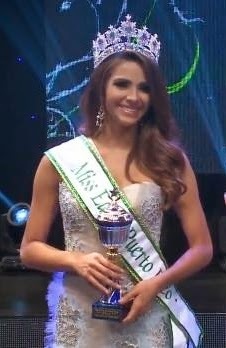 For the first time, the runner-up to Miss World Puerto Rico would represent the country at Miss Earth. Franceska impressed most fans during her time in the Philippines. She was noticed by the media and even won the bronze medal in the Darlings of the Press Awards. With third places in the Resort Wear and Cocktail wear and two sponsors' titles, it was almost inconceivable that she would be left out. That's just what happened on the final night and it's still quite a shock that this beauty did not even make it to the top 16 ahead 3 or 4 quite questionable choices.